Say hello to soft, shiny tresses! 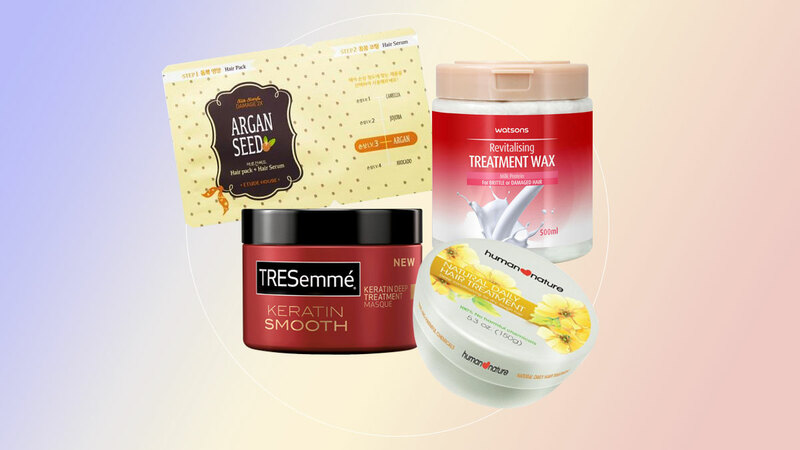 Bring your dry and damaged tresses back to life with these affordable hair masks—all under P300! 1. 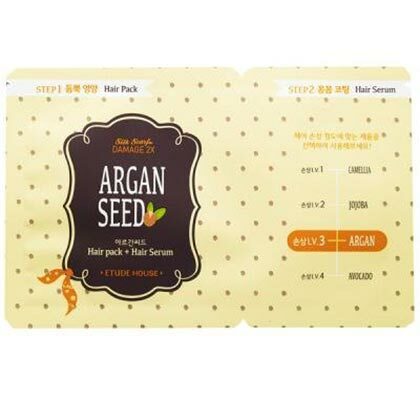 Soak your strands in this nourishing hair pack loaded with avocado oil and Argan seed extract. 2. 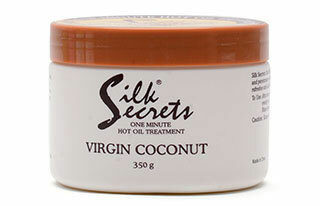 This one-minute hot oil treatment has virgin coconut oil that can restore the shine and softness of your damaged locks. 3. 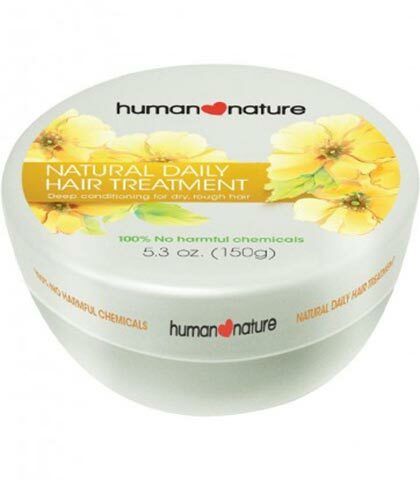 It has milk and wheat protein that can nourish parched strands, plus Vitamin E to help mend split ends. 4. 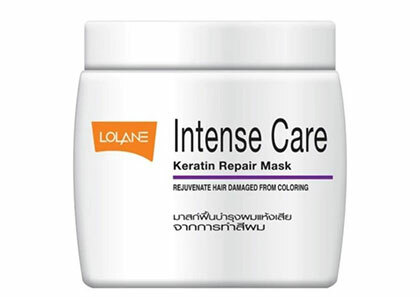 This reconstructing mask can resurrect hair that has been damaged by coloring. 5. 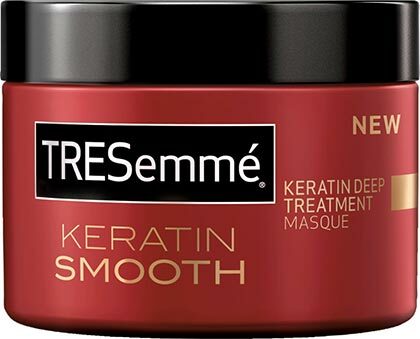 This pro-approved mask can give your hair a salon-worthy treatment. 6. 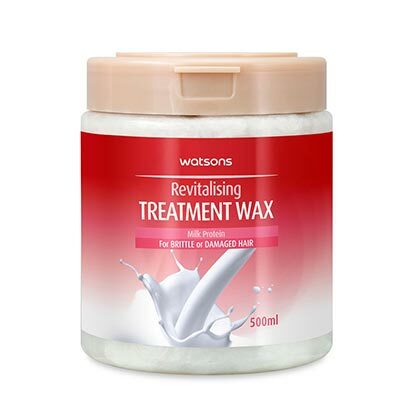 Revive brittle strands to a lush, healthy state with this all-natural, organic hair treatment containing plant and fruit oils. 7. 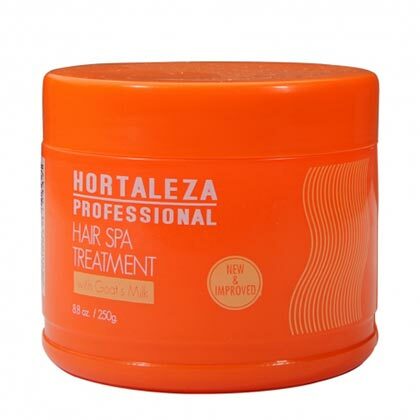 Your colored locks will be soft and bouncy again after using this intensive conditioning treatment.